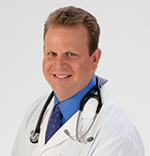 The health benefits of taking fish oil supplements are now well documented in numerous studies throughout the world. 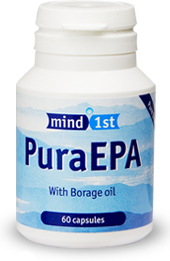 Pure EPA fish oil contains the Omega 3 fatty acid eicosapentaenoic acid (EPA). This essential fatty acid helps to reduce the risk of cardiovascular disease, lower triglycerides, promote a general sense of health and wellbeing as well help improve a growing number of other mind and body related conditions. So what are the risks? If you are taking a good quality fish oil at the correct dosage, then the risk of experiencing serious side effects is rare. By far the most common side effect reported is a slight fishy taste in the mouth after taking the oil, and “fishy burps”. However Pure EPA has been put through a unique chilling and filtration process twice to completely eliminate this problem. Other side effects are not so common and include diarrhoea, heartburn, and nausea. There is also the possibility of occasional nosebleeds as well as easy bruising. However these side effects were reported by people taking huge daily doses sometimes up to 12 grams. One important point to remember is that fish oil thins the blood, so it is advisable to check with your GP before taking fish oil if you are already taking other blood thinners such as aspirin, for example. 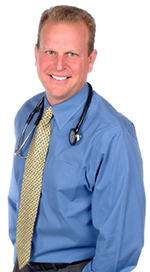 Some studies have demonstrated that fish oil reduces triglyceride levels. High triglyceride levels are known to increase the risk of cardiovascular disease and there are indications that lowering triglyceride levels makes the bad cholesterol less dangerous. Cod liver oil is fish oil that has been extracted from the liver of fish. As vitamin A is stored in the liver, cod liver oil contains high levels of vitamin A and D. Too much of these vitamins in the body can lead to vitamin toxicity so it might be better to avoid taking this oil unless you suffer from vitamin D deficiency. 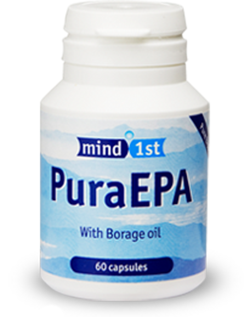 Pure EPA contains no vitamins apart from vitamin E; this is in the capsule to help keep the oil fresh. There have been numerous reports in the press about the high levels of toxins, such as mercury, present in fish, making fresh fish somewhat risky. As fish oil is made from fish, there is a slight possibility that some of these toxins could find their way into the fish oil. 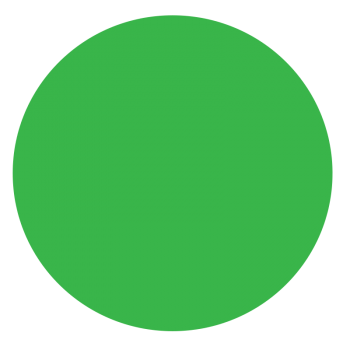 One way to avoid this is to purchase a high quality pharmaceutical grade fish oil supplement such as Pure EPA. This is the best, purest and most advanced kind of fish oil on the market today; any harmful toxins have been filtered out leaving a pure and safe fish oil. 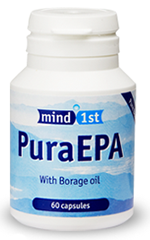 Pure EPA actually goes through the chilling, distillation and filtration process twice! !